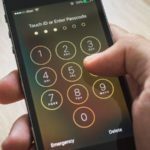 Privacy has always been a fundamental value for Apple. This commitment is reflected in how the company conducts its business. And it’s echoed in the features it offers to its customers in the various products. In iOS 11, Apple adds in additional options that help you customize your Safari Privacy. 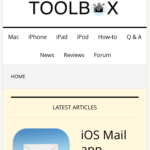 In this short article, we review some of these available options for your iPhone and iPad. We hope you take the time to explore and test out these new privacy features in iOS 11 for a better browsing experience. 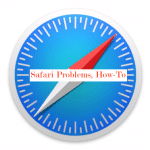 Much like prior iOS versions, you access your Safari settings using the Settings app. Tap on Settings and then Safari to explore all the options that are available. 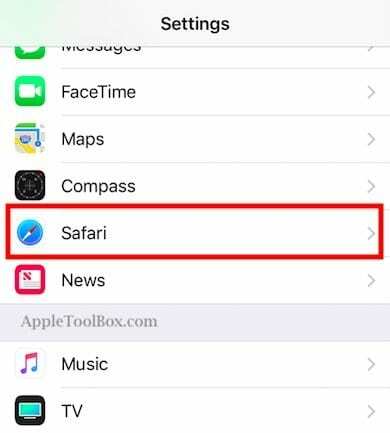 Safari Settings in iOS 11 have some additional features not available in prior iOS versions. Scroll down to the section headed ‘Privacy and Security.’ There are now six different Privacy and Security options available for customizing. 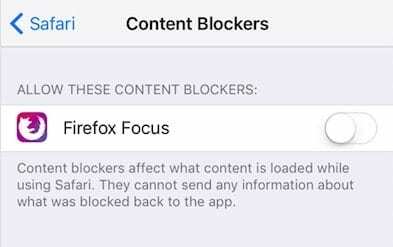 1.3 What About Content Blockers? 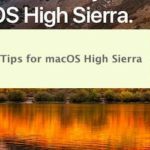 Craig touted the first of these settings in this group is a new feature at this year’s WWDC (2017 ). 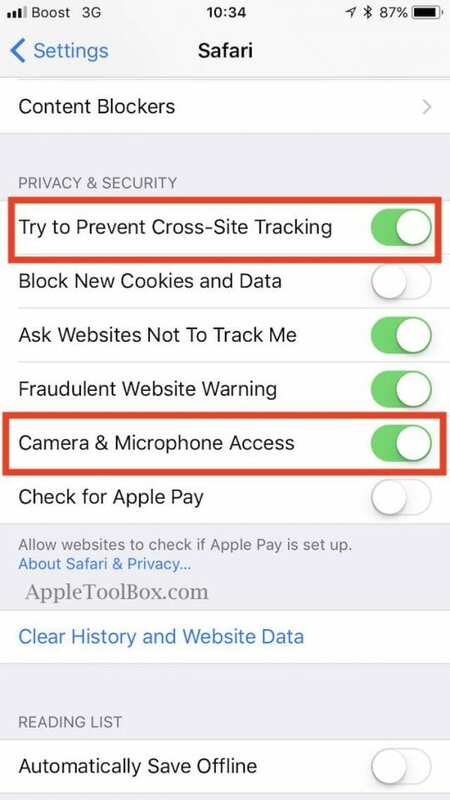 This setting ‘Try to Prevent Cross-Site Tracking’ is a new feature that prevents your iPhone from sharing browsing data with advertisers. 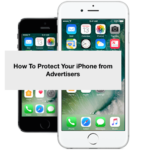 The objective is not to allow advertisers to track you as you move from one site to the other during browsing. Apple enables this new setting by default. Make sure to keep it switched on for an improved browsing experience. 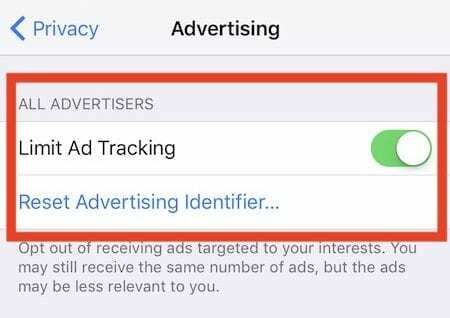 The operative word for this setting is “Try.” Safari is going to try its best to beat advertiser tracking as you browse the net. The second setting that is new in Safari in iOS 11 is the ‘Camera and Microphone access”. 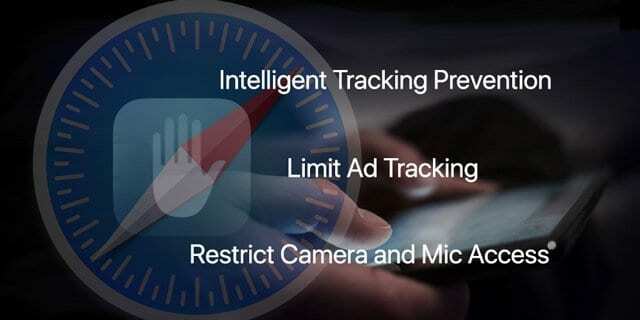 This feature controls if you want any sites to access your camera or microphone. We think that it is better not to allow anyone track you via the camera or the microphone. Hence, we disabled this control. This setting makes sure that you do not receive ads targeted to your interests. You probably still see the same number of ads. But these ads may be less relevant and specific to you and your personal lifestyle and tastes.